How much do you love Avril-Media.com? They have posted ANOTHER brand new behind the scenes video, this time it's backstage and in rehearsals for the 2002 MTV Video Music Awards, where Avril attended (and won!) her first awards show. It's short and cuts off at the end, but it's a very candid 5 minutes. Download here, and you have to be a member of that site to download (it's free to sign up). Here is also the first look at the box of Forbidden Rose, set for a release sometime this summer. It's supposed to smell of red apple, winepeach, black pepper, lotusflower, heliotrope, shellflower, praline agreement, sandalwood and vanilla (all with different amounts, of course). Sounds exotic! Just like with Black Star, there is a detachable ring accessory under the rose cap. Avril-Media.com has posted ANOTHER brand new behind the scenes video, this time it's backstage and during her 2003 Saturday Night Live performance (remember, when she wore the now famous Home Hardware Napanee shirt)? We also get to see the rehearsals for a skit featuring Avril that never made it into the show. Download here, and you have to be a member of that site to download (it's free to sign up). Avril posted this on her official site... Can't wait to see it! I am excited to let you know that in the next couple months we will be launching a brand new site. The new site will give you more access to photos, videos and community features, including an all new forum. To prepare, we will be temporarily closing down the current forum. We will hold your user names for you, so you will have them when the new site launches. These changes will be going into affect Tuesday, June 2nd. Keep checking www.avrillavigne.com, www.facebook.com/avrillavigne and www.myspace.com/avrillavigne for more news and updates. Inked magazine is now out, and you can pick it up at Barnes & Noble and Borders book stores in the US. The interview is a really good read, with Avril explaining her writing process, and of course some tattoo talk. Enjoy! Avril-Media.com has posted more brand new behind the scenes videos, this time it's backstage and during New Years Eve 2003 in New York City, driving with Jesse in LA without a license, and the rest of the making of I'm With You! Download here, and you have to be a member of that site to download (it's free to sign up). Also check our Video section for a smaller, one file download of some videos. Here's a new picture from Inked Magazine from Mark Liddell's website. So it doesn't look like there will be a making of "Alice" on the DVD for Alice in Wonderland that comes out June 1st like previously rumored. If anyone gets the DVD (or Blu Ray which has more features), let me know if you see it on there or not. We have a first look at the June/July issue of Inked magazine. It seems like most of it is all about her tattoos (being called "Inked" and all) but the print is too small to read right now. Maybe now we will know the meanings of most of her new tattoos! Love the pictures, although the cover looks a bit too much photo shopped. Avril is nominated for a MuchMusic video award for Favorite video, so make sure you go here to vote for her! You can keep voting by refreshing your browser. 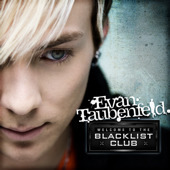 If you haven't heard by now, Evan Taubenfeld's debut album, "Welcome to the Blacklist Club" is FINALLY out, and of course, Evan doesn't disappoint. Honestly, this is one album that has hit after hit and you can keep listening to it. It's not in stores, but you can support Evan by buying it here on iTunes! It's only $6.99! Great job Ev! Is it just me, or does this girl get more beautiful everyday? Avril was snapped on May 18 in Los Angeles wearing 2 of the newest army items from Abbey Dawn. I was not a fan of these before, but now that I see what they look like on, I am LOVING them! Way to go Av! Thanks to Avrilsmusic. Avril and Brody were out in Malibu yesterday at Taverna Tony restaurant. 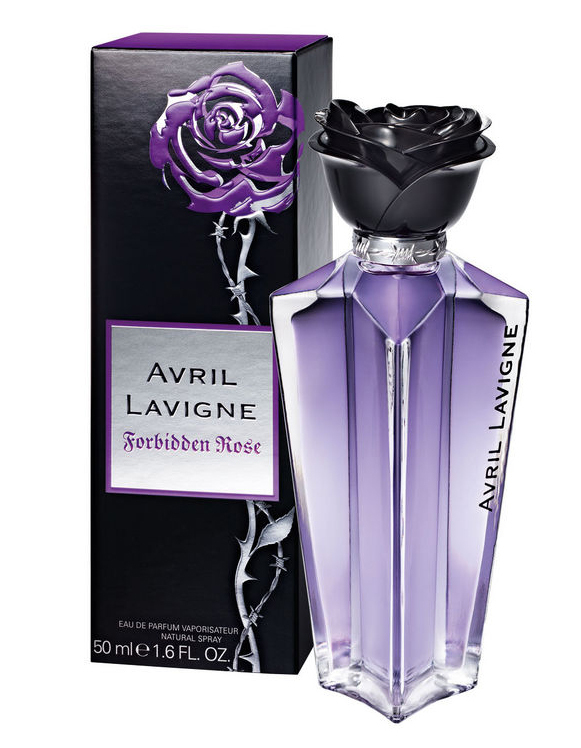 Thanks to Avrilsmusic. Funny question! But she is a celebrity with beautiful teeth, so probably! Her parents both have their own lives in Canada so it's not that easy for them to always come to visit her, but we also do not see every time Avril goes out. Her mom was with her last week at the Race to Erase MS event. This is just a reminder that there are a couple of more weeks left to submit your remake of an Avril video for the contest from Chyaz and me. According to Sony Music Brasil, the 4th album will be out in October. This is an official source, so expect the single to be out in July along with the Inked Magazine and Rolling Stone article releases. It's a long wait, but let's hope that nothing gets pushed back even more.